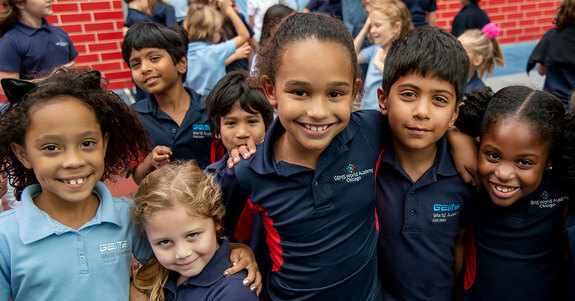 Through coding and robotics, an integrated STEAM program, daily world-language instruction and a global curriculum, GEMS prepares young people to transform the world! Meet and talk to Head of School Tom Cangiano, teachers and current GEMS parents. Learn about the innovative Upper School building opening in the fall for grades 6 through 12. Explore our International Baccalaureate curriculum framework. RSVP for the Open House and explore other admissions events at gemschicago.org/register. NPN members pay no applicaiton fee at GEMS World Academy Chicago—$50 value. Click here to redeem the discount.